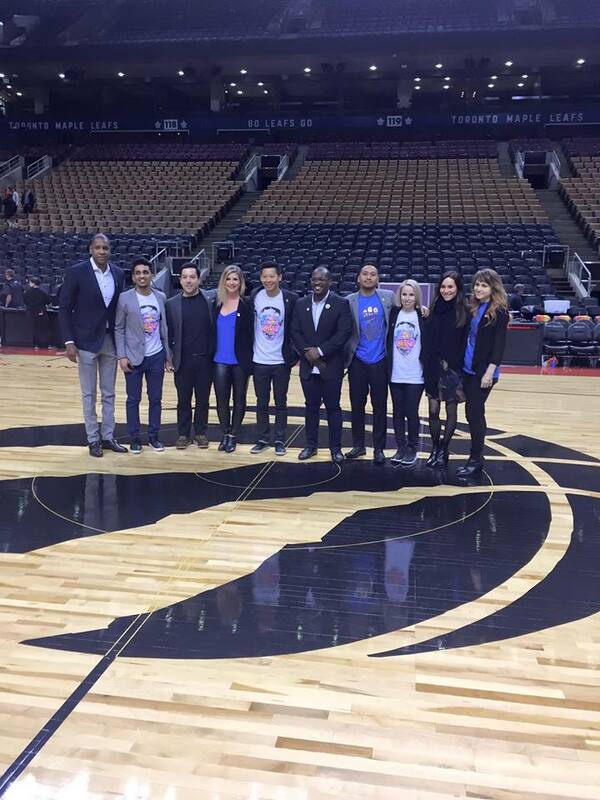 To celebrate the memory of Nelson Mandela on the third anniversary of his passing, Benny Bing collaborated with Masai Ujiri, Toronto Raptors President & GM/Founder of Giants of Africa and the Nelson Mandela Foundation. The event was held at the Art Gallery of Ontario. 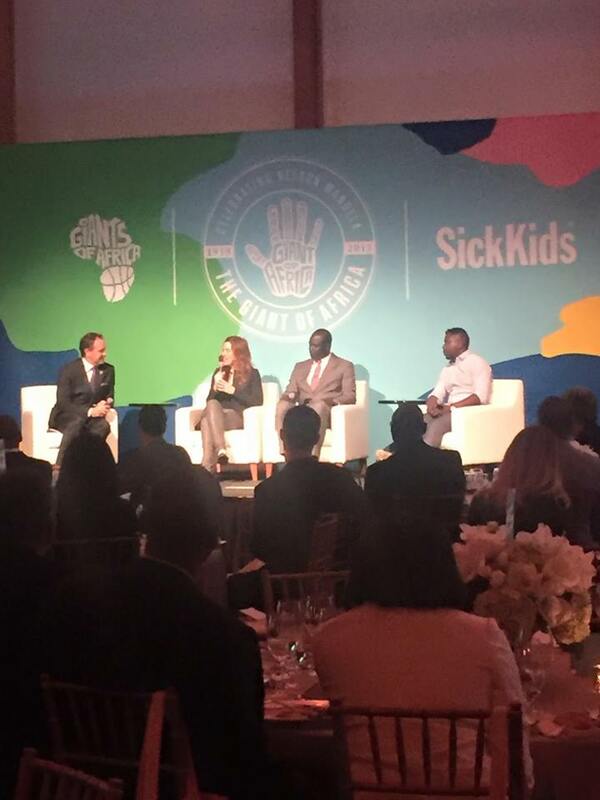 This year’s rendition included a roundtable discussion with Olympian Clara Hughes, NBA vice-president and managing director for Africa Amadou Fall, and grandson of Nelson Mandela and Co-Founder of Africa Rising Foundation Kweku Mandela. 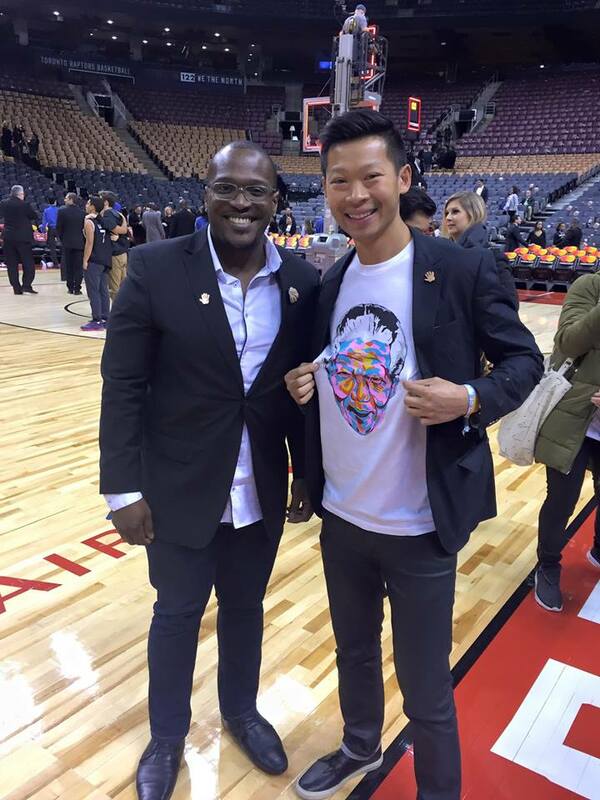 A live painted portrait of the late Nelson Mandela was auctioned off and t-shirts are currently on sale at Real Sports. 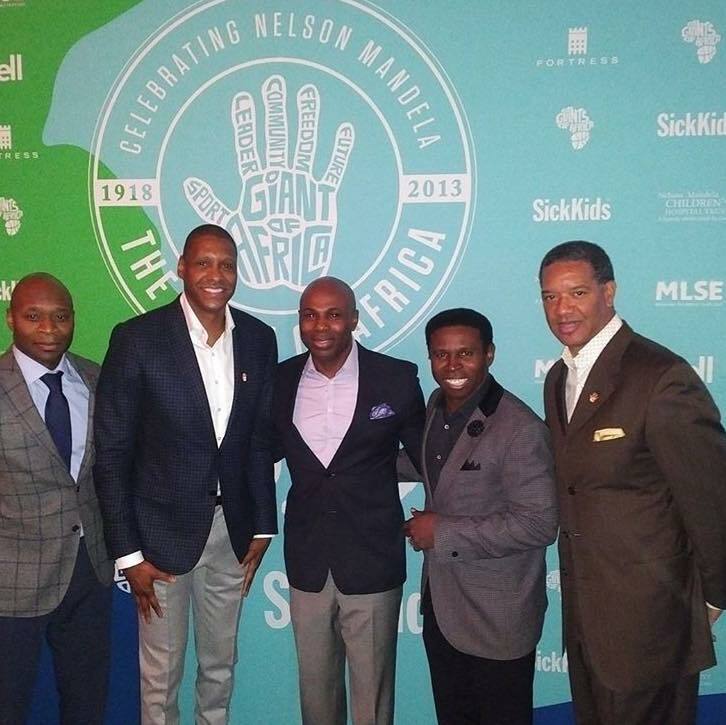 All proceeds go to Giants of Africa and the Nelson Mandela Children's Hospital.